D&D London announced today that it has signed an agreement with Generali Real Estate to launch a 9257 sq ft restaurant on the 14th floor of new development, 120 Fenchurch Street. The restaurant, which is set to open in Spring 2019 will operate on the floor below a public sky garden and will boast stunning views of the capital including the River Thames, Tower Bridge, Tower of London and The Shard. 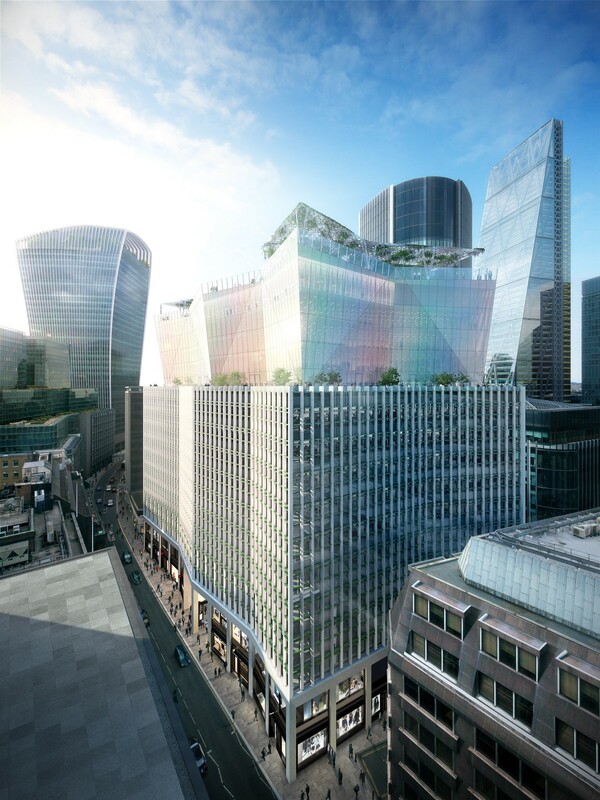 The building, which is adjacent to Leadenhall Market, was designed by Eric Parry Architects and will in addition provide some 420,000 sq ft of new Grade A office accommodation over 13 storeys, and around 27,000 sq ft of retail space at ground level.